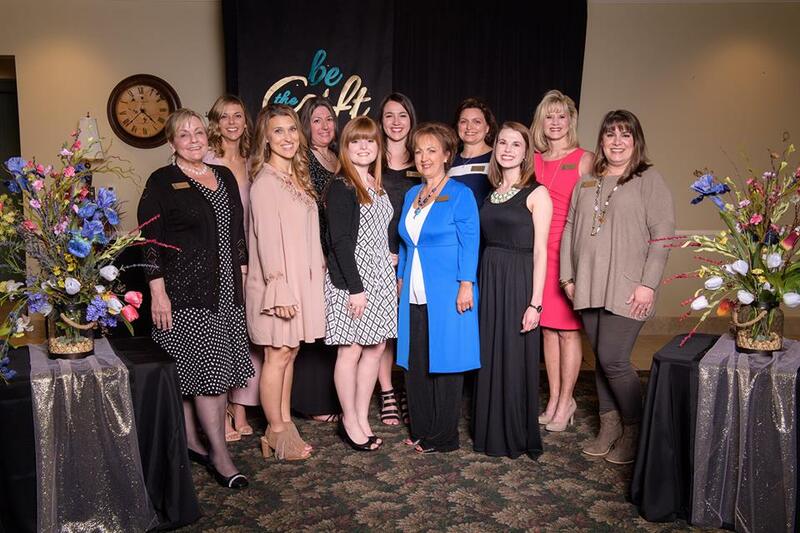 Those comments from all of our guests, staff and volunteers at the recent “Be the Gift” DCO Spring Gala were echoed all night and all week! We are still in awe of how wonderful this gathering of friends to share in the mission and ministry of DCO turned out! Our goal was a lofty one, but we are pleased to announce because of all of you, our goal was met! Next month we plan to highlight the event and we will let you know the exact total, but today I want our focus to be on each of YOU. Thank you to all of our event sponsors! You helped us get ahead of our goal by investing in the upfront costs of the event. Thank you to all of our volunteers! You allowed us to have a well-organized, fun welcoming and efficient major event. Thank you to all of our guests who heard the call to be the gift of light for our kids in this generation at risk. Their lives and future will be different because of you. Thank you to our DCO staff. Your tireless efforts, talents, missional hearts and dedicated service to our youth and communities is leaving a positive imprint in the lives of children today and the future.